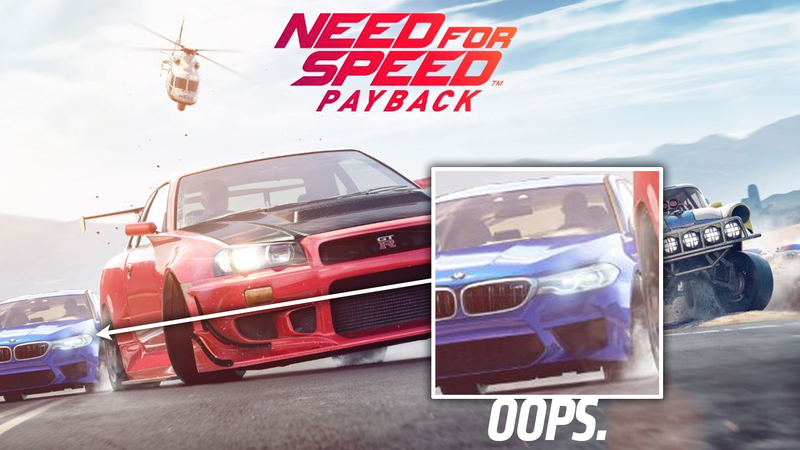 BMW has seemed pretty determined not to show anyone the 2018 BMW M5 until the Geneva Motor Show later this year, but it appears that someone may have forgotten to mention that to EA, who seems to have put the car right on the cover of the latest Need For Speed game. Well, except for the lower air intakes, which likely would be differentiated on the M series. 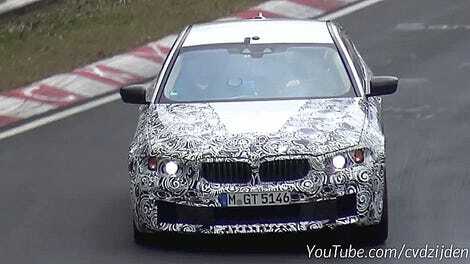 I guess this is just another one of the many uncanny ways that the new M5 is like the Mitsubishi Colt!